Award winning food from our smallholding. 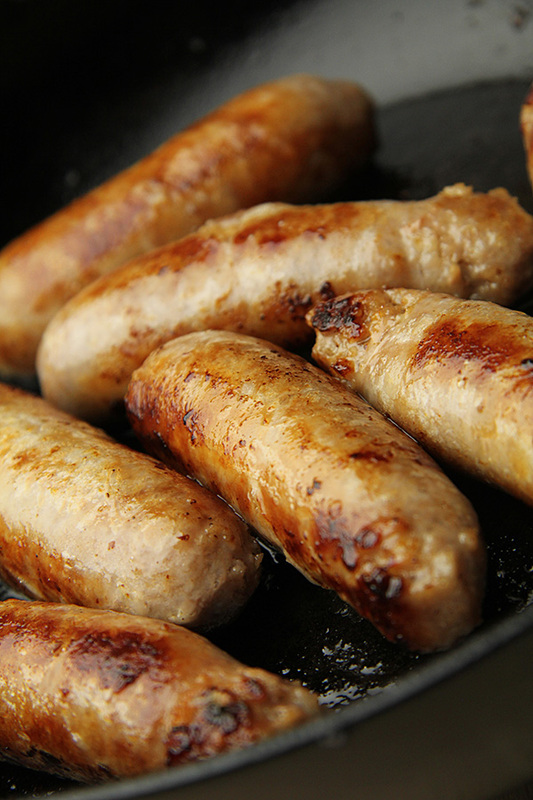 Gary Rhodes said our rare breed sausages were the best he’s ever tasted and Giles Coren gave our pork pies 10/10. 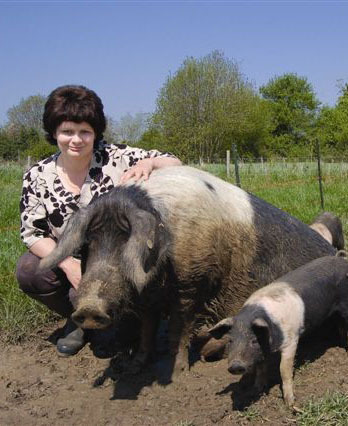 Samphire is an award winning smallholding in Norfolk rearing rare breed pigs and sheep. Ethical farming is at the heart of Samphire and we have been recognised by the RSPCA for our commitment to animal welfare winning their Good Business Award two years running. We believe that animals should be raised as naturally as possible so that’s what we do. We can say with confidence that all Samphire meat has a great life under spacious Norfolk skies with plenty of fresh air and tasty meal times. We only use rare breeds because we are passionate about preserving what is special about our rural culture and heritage. 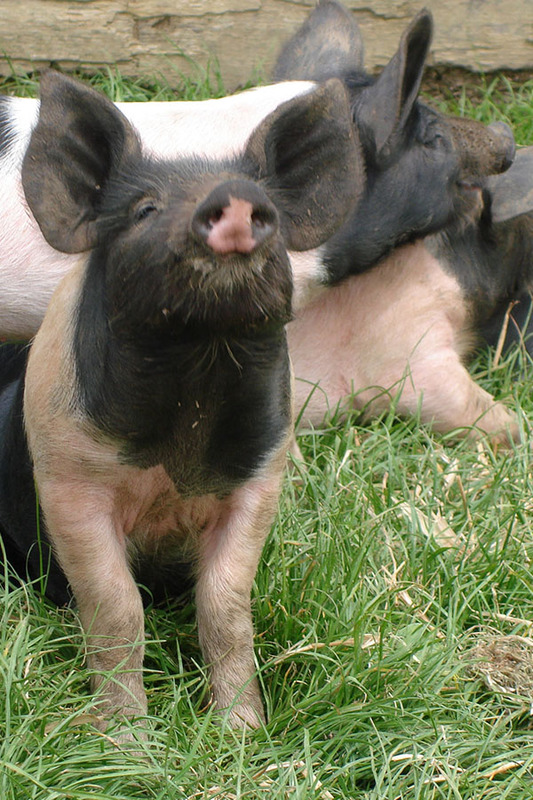 These lovely animals thrive in non-intensive, natural farming environments and produce fabulous tasting meat. Our food is really special because we believe it’s better to be obsessed with making something exceptional than obsessing about price and competition. It’s not just our regulars who love our rare breed meat, Gary Rhodes said our sausages were the best he’d ever tasted and Giles Coren gave our delicious pork pies 10/10. 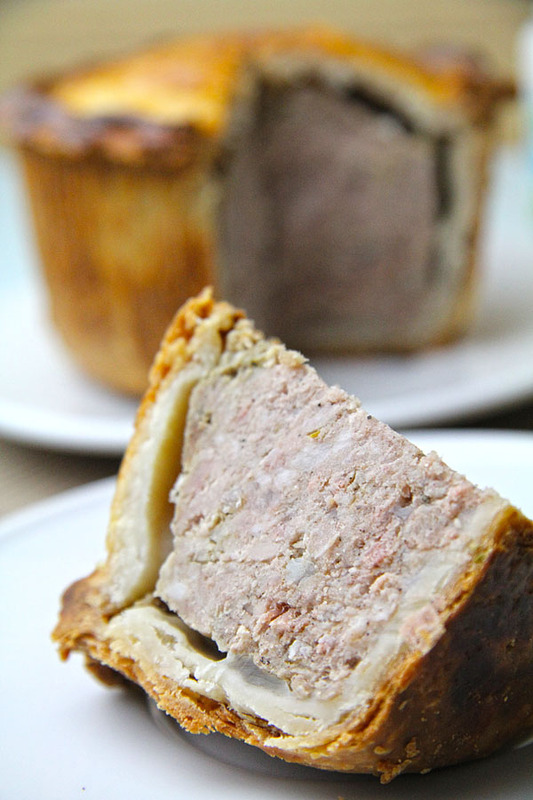 We sell our fabulous pork pies, sausages and other goodies at local farmers’ markets and also at a couple of markets in London. If you can’t get to a market you can order online through our website or pick up from the farm. Throughout the year we open the smallholding to visitors for events and courses. The best way of finding out what is coming up is by joining our mailing list on the website or linking to our twitter or facebook pages.